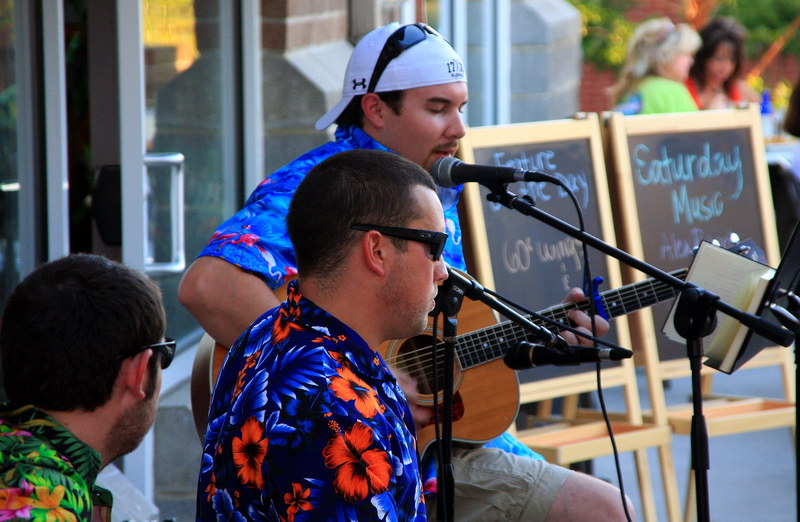 Afton Village has several ongoing Live-Music venues. CLICK HERE for more information. This entry was posted in General and tagged afton village, Live Music Afton Village, Live Music Concord. Bookmark the permalink.